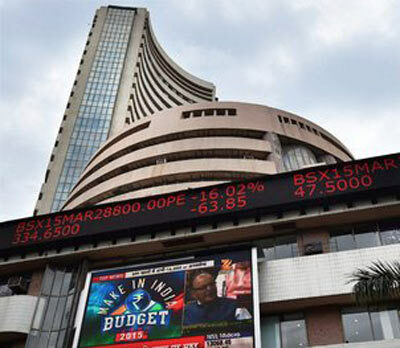 New Delhi, india (BBN)-The BSE Sensex climbed over 266 points and the NSE Nifty regained the 8,000-mark in early trade on Thursday on buying in IT, pharma and banking stocks. 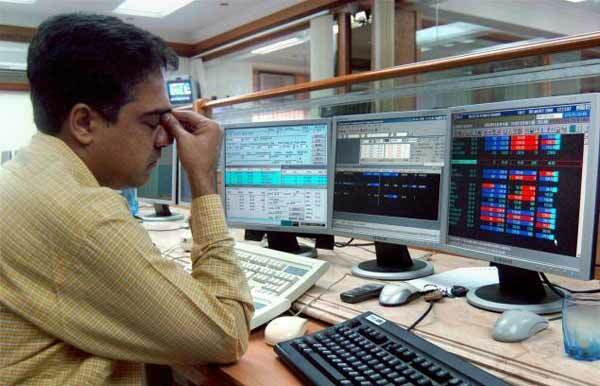 The 30-share index surged by 266.02 points, or 1.02 per cent, to 26,420.85 points in early trade, reports the PTI. 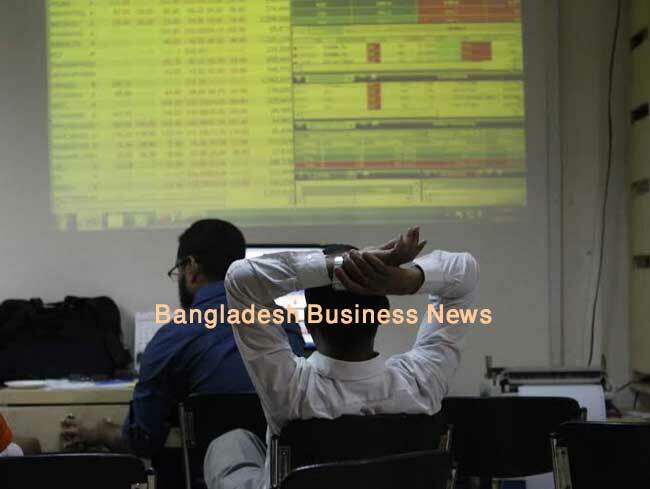 All sectoral indices, led by healthcare, FMCG and banking were trading in the positive zone with gains up to 1.11 per cent. The Nifty regained the 8,000-mark by surging 54.85 points, or 0.69 per cent to, 8,003.75. 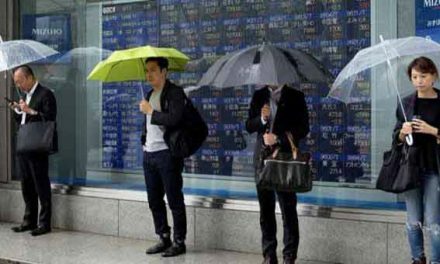 Japan’s Nikkei moved up by 1.74 per cent in early trade, while financial markets in Hong Kong and China are closed today for a public holiday. The US Dow Jones Industrial Average ended 1.47 per cent higher in Wednesday’s trade.